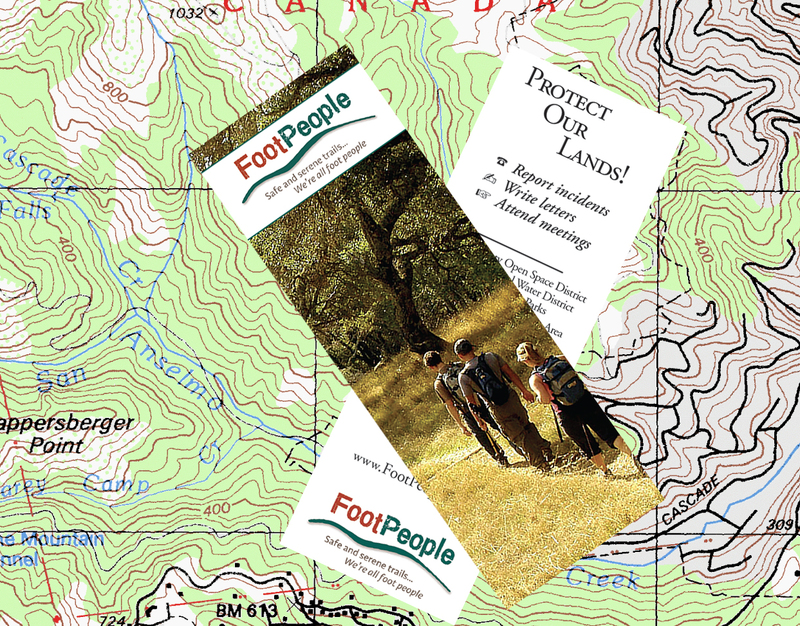 Land managers depend on vigilant visitors. Your timely reporting will provide agency staff with a true picture of conditions and activities on our shared open spaces. Go to Where to Report page for information on appropriate contacts.